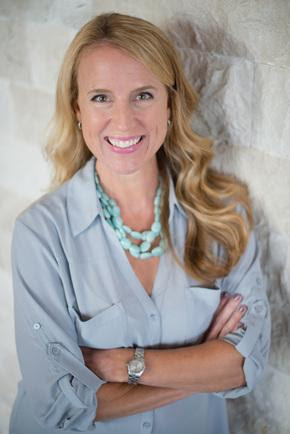 Becky Wade is a California native who attended Baylor University, met and married a Texan, and settled in Dallas. She published historical romances for the general market before putting her career on hold for several years to care for her three children. When God called her back to writing, Becky knew He meant for her to turn her attention to Christian fiction. She loves writing funny, modern, and inspirational contemporary romance! She's the Carol Award, INSPY Award, and Inspirational Reader's Choice Award winning author of My Stubborn Heart, the Porter Family series, and the Bradford Sisters Romance series. TO ENTER GIVEAWAY, CLICK ON THE GRAPHIC BELOW! 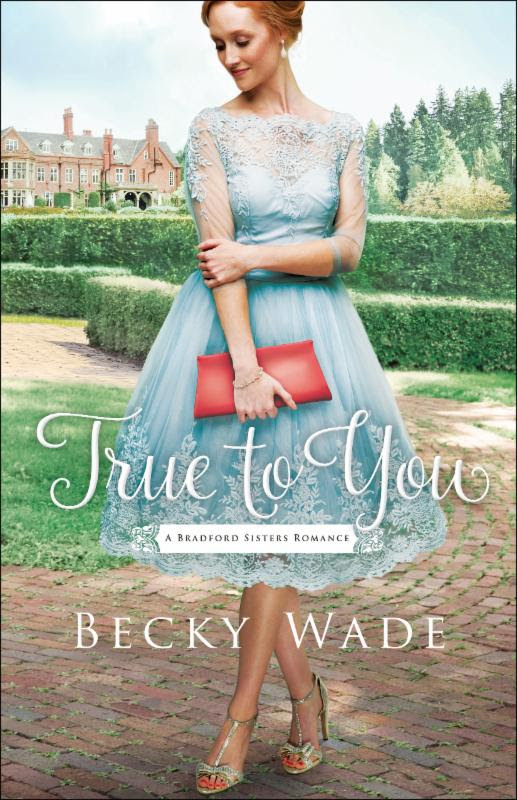 This is the first book in the Bradford Sisters Romance series, and personally, I can't wait for the next book! 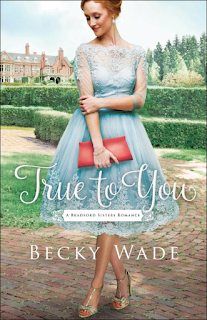 As always, Becky Wade writes a story that pulls me in and keeps me there until the last page. I absolutely love the character of Nora. She is bookish and loves the characters in her books. I love that she is into genealogy and, it's this interest, that brings John into her world. Actually, how they met is quirky and funny as her sister, Britt, gets her to volunteer for a faux hostage situation. This delightful beginning, sets the tone for this lovely story. Then we have John. He's definitely what I would call a "man's man" and I can totally understand why Nora falls hard for him. He's a former Navy Seal hero and I really like his honored way of living. There are some really difficult situations in this book that the characters have to deal with, however, I like the theme of faith and redemption throughout the book. It's inspiring and uplifting without being too depressing. There are twists and turns to keep us guessing yet the story is a very sweet romance, too. Plus, the relationship with the sisters is so special and I loved the interactions between them. It added another dimension to the story for me and, I'm sure, is setting up the future books about the other sisters. I really liked this book and loved that it was a such a page turner. It's the perfect summer read and I highly recommend it! I give it 5 out of 5 stars.